The Tech That Makes This 2017 Supercon Badge so Awesome #WearableWednesday #wearabletech #tech #BadgeLife « Adafruit Industries – Makers, hackers, artists, designers and engineers! Hackaday’s Superconference welcomes hackers November 10th with a brand new badge designed by Mike Harrison. Not only is this PIC32 controlled board eye candy, but it will be bringing out the Roger Deakins in people with its camera. Yes, filming with these badges is encouraged at this con. They are designed to be hacked and we have awards for the best film made using the badge’s camera, as well as the the best hardware and software hacks. What you create during Supercon will be demonstrated live on stage before the closing ceremonies on Sunday. 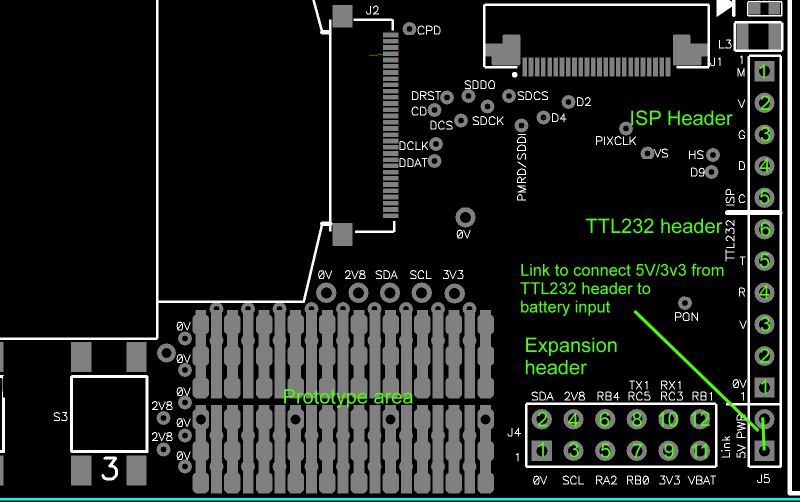 Besides the camera there’s an OLED screen, an accelerometer, a prototyping area, a 2×6 expansion header, an ISP header and a TTL232 header. Of course there are enough buttons to handle games and puzzles, which have also been mentioned. For more details on this amazing badge, check out the project site. If you are enticed by this badge or just want a fun hacking experience, you can still land tickets for the big event. 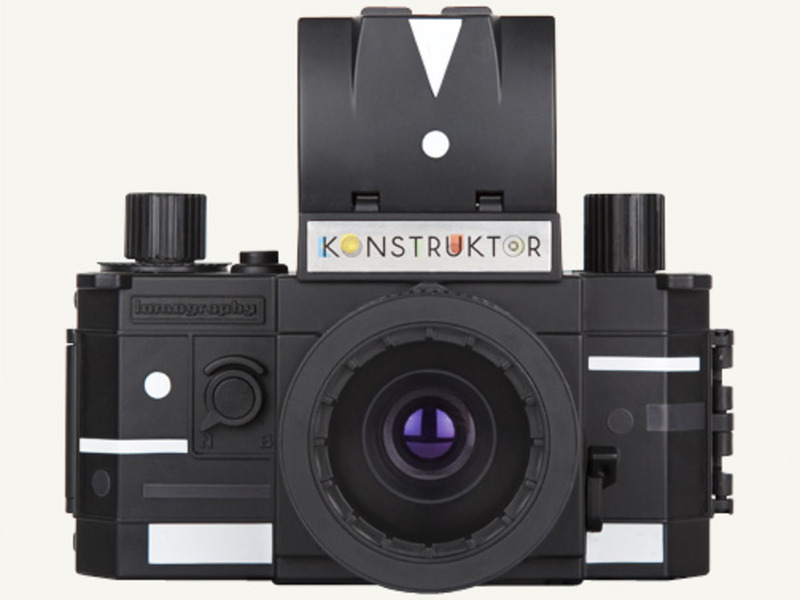 If you enjoy photography and have an interest in building your own camera, check out our Konstruktor kit. It’s an SLR that’s DIY!